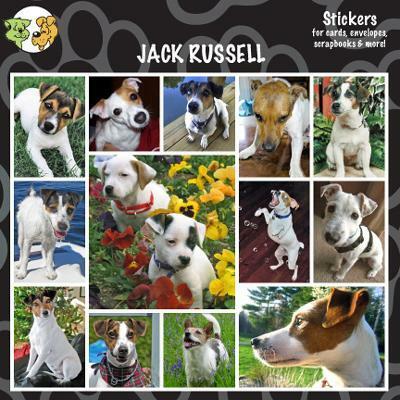 Arf Art Stickers™ are a stunning assortment of photos of your favorite breed of dog! Everyone loves stickers for scrapbooking, note cards, envelopes, etc. These stickers are Acid & lignin free for long lasting memories! Sticker sheets measure 6 x 12 inches. Package measures 6 x 6 inches. Each sheet contains 27 large & small stickers in a sealed cello envelope.